The Ryan Haight Act Known as Online Pharmacy Consumer Protection Act of 2008 Sec. 2. 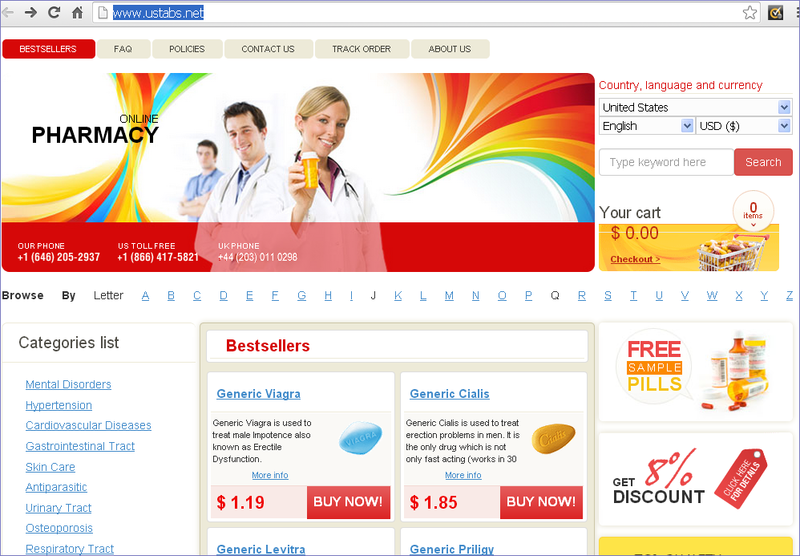 Requirement of a valid prescription for controlled substances dispensed by means of the Internet.